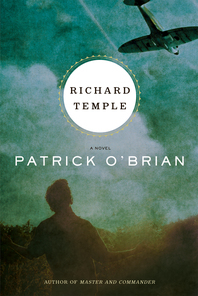 The protagonist of this World War II novel is a prisoner of the German army in France. In order to keep himself sane while denying the charges and absorbing the beatings of his captors, Richard Temple conducts a minute examination—one might almost call it a prosecution—of his own life. Temple escapes from a blighted childhood and his widowed, alcoholic mother thanks to an artistic gift, the one thing of value he has to his name. His life as a painter in London of the '30s is cruelly deprived. In order to eat, he squanders this one asset by becoming a forger of art, specializing in minor works by Utrillo. He is rescued by the love of a beautiful and wealthy woman, and it is the failure of this relationship and the outbreak of war that propel him into the world of espionage.